Born out of an insatiable, nagging pasta craving and iron-clad willpower, I now present to you: low carb keto chicken tetrazzini. 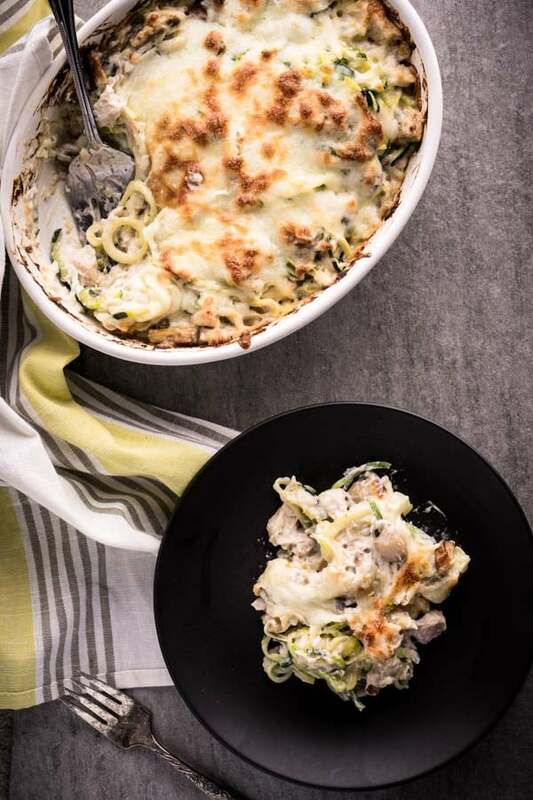 This chicken tetrazzini is made with zucchini noodles instead of spaghetti, and the sauce is entirely keto friendly. 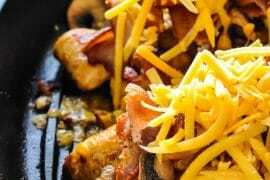 If comfort food and keto fell in love and had a baby, it would be this low carb casserole recipe. TL;DR? Jump straight to the recipe! Do you ever have those kinds of days? The ones where you just can’t stop thinking about the food you’re not supposed to eat? Me too, girl. Stress has been getting the best of me lately, and although I wish I were, I’m not immune to stress eating. 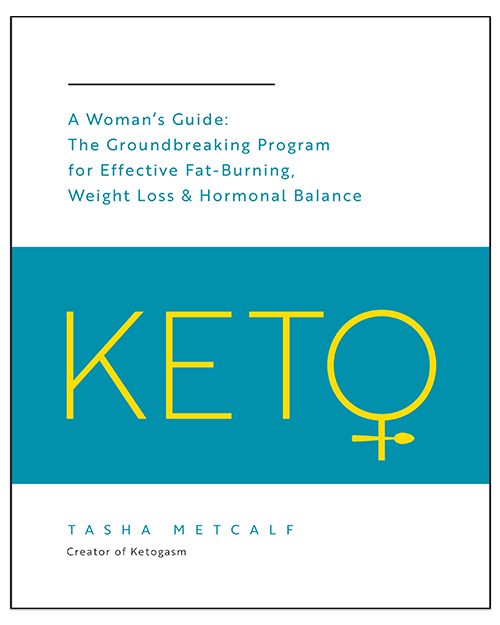 As much as I like to keep it simple with meat and veggies, I’ll take the time to ketofy something when I’m really struggling. And lately, “Struggle” is my middle name. Is it loaded with fat and calories? Yes, absolutely; just as any good casserole should be. 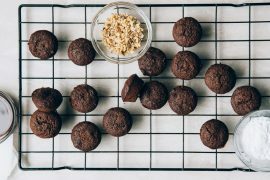 But as delicious, creamy, and comforting as it is, this recipe might not be the best choice for you if you’re working towards fat loss and watching your calorie intake. But guess what this low carb keto chicken tetrazzini doesn’t have much of? Carbs. 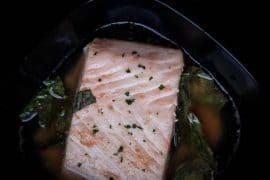 Making this recipe an excellent choice if you’re looking for a keto comfort food dish because you don’t want to derail your diet altogether. For the days when you’re a split second away from throwing in the towel and eating like an unsupervised five-year-old at any given moment. We all ride the struggle bus from time to time, myself included. Making the chicken tetrazzini with zucchini noodles is the first way I cut carbs from the traditional dish. Instead of spaghetti noodles, I used my countertop spiralizer to cut perfect strands of zucchini noodles (aka zoodles). Once you have your noodles cut, lay them out on paper towels and sprinkle them with salt. This process will draw out the excess water in the zucchini, so your dish doesn’t become wet and soggy in the oven. After about 30 minutes or so, I give the zucchini noodles a good squeeze to remove the remaining water. The second way I cut carbs (and made this dish gluten-free) was by replacing white flour with xantham gum to thicken the sauce. True story, this was my first time using xantham gum! I bought it a long, long time ago and it sat in my cabinet unopened for months (years, even?). When I tested the recipe, my sauce was thin and missing the thick consistency I was aiming for. I don’t believe in expiration dates, so I mixed in a teaspoon of xantham gum, and like keto magic, it thickened right up. Holy moly, I’m now a xantham gum believer. Exciting stuff, I have so many ideas for how to use this in future recipes! Anyways. To make the sauce, melt butter and throw onions, mushrooms, and garlic in the pan with it. Add in your chicken, then once it looks mostly cooked, pour in the heavy cream. Bring it to a boil, turn the heat down and simmer for one to two minutes. Remove the saucepan from the heat and then mix in your magical xantham gum. You can toss your noodles in this sauce or layer the zucchini noodles in a casserole dish and cover with the sauce on top. 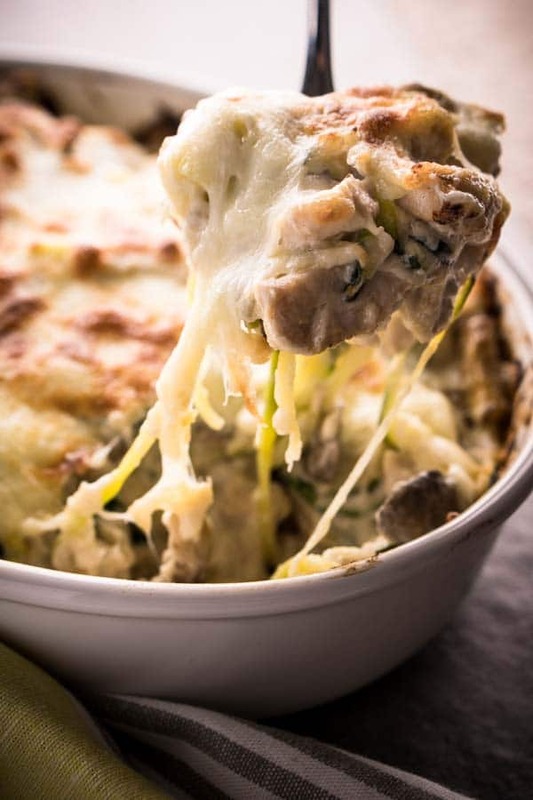 Top the zucchini noodle chicken tetrazzini with mozzarella and bake for forty minutes at 400 degrees Fahrenheit. 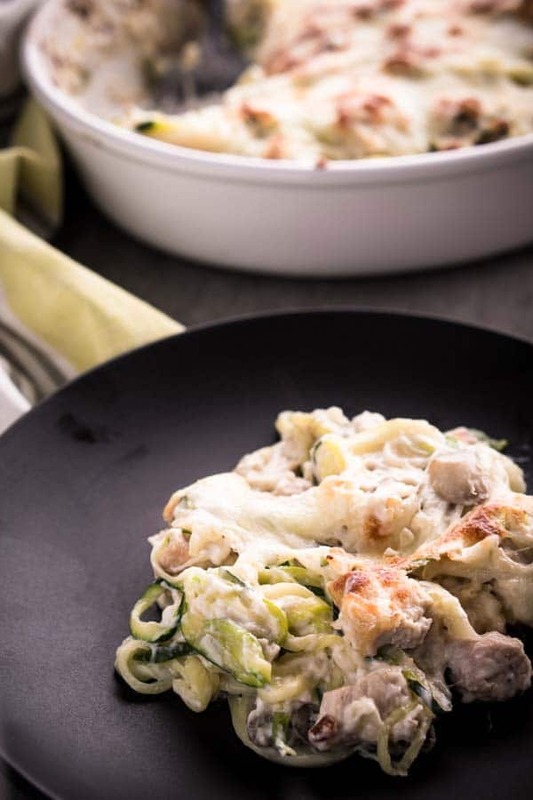 Now enjoy your chicken tetrazzini with zucchini noodles and relish in the fact that you stuck with your diet! 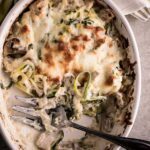 Step up your low carb casserole game with this keto friendly chicken tetrazzini! Spiralize each zucchini into spaghetti noodle shapes using a spiralizer tool. Salt the zucchini noodles and layout over folded paper towels to remove excess moisture. Let the zucchini noodles sit for 30 minutes, then squeeze to remove additional water from the vegetable. Once the chicken cooks to a white color, add heavy cream to the pan and thoroughly mix while bringing the sauce to a boil. Reduce heat and allow the sauce to simmer for an additional 1-2 minutes. 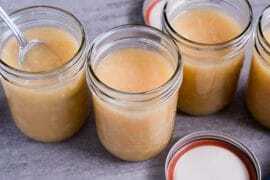 Remove the sauce from heat and whisk in the xantham gum little by little to thicken. If you prefer a thinner, runnier sauce, leave this out or cut the amount in half. 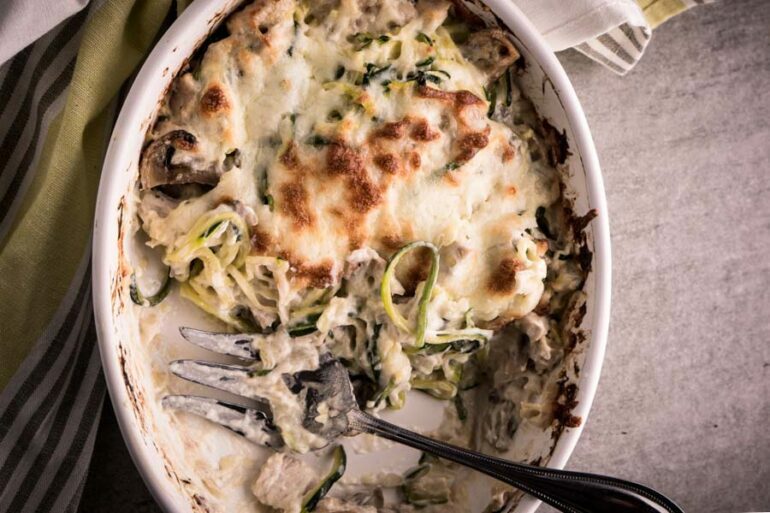 Arrange zucchini noodles in the bottom of a deep casserole dish. The zucchini should entirely cover the bottom of the bakeware about an inch thick. For ten servings of the recipe, I use a 9 x 6-inch dish. Add the creamy chicken mushroom sauce to the top of the zucchini noodles. Smooth the mixture evenly over the top to distribute throughout the casserole dish. Sprinkle mozzarella cheese on top and bake for 40 minutes. If you're looking to bump up the protein in this dish, add extra chicken breast to the recipe. If you're cutting down on calories by limiting dietary fat intake, consider using half and half instead of heavy cream and leave off the cheese topping. This was delicious! I didn’t have the xantham gum, so it came out kind of runny, but it was still good. I added some Tony Chachare’s to it and it added just the right amount of spice for me. There is a typo in this recipe. You don’t want 1 TABLESPOON of xantham gum, it’ll be slimy, even a teaspoon may be too much. Start out with 1/8 of a teaspoon and add, stir, check it – add, stir, check it – till you get the right consistency. You don’t want to waste all these ingredients and your time making something inedible. Yikes, you’re right! Thanks for the heads up and the pointers. I’ll update the recipe card right now with the correct amount. I’ve definitely experienced the unfortunate outcome of being heavy-handed with xantham gum. No bueno! 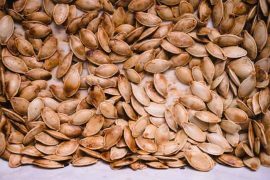 Is ten servings accurate? I doubled the recipe to fill my 9×13 casserole dish, trying to figure out what portion ends up being the 194 calories. Can spaghetti squash also be used in this? It is in my oven right now! 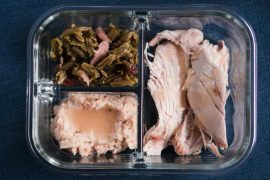 My SIL always made turkey tetrazzini after thanksgiving to use up the bird, and I followed this recipe to do the same…with turkey leftovers. I let the cream reduce a bit as I didn’t have xantham gum either. But I already tasted it, it’s not fully baked together and it’s well on its way to an excellent dinner. Great recipe. I didn’t have xanthum gum so I substituted 2 Tbs rice flour. Delicious!